Where is the bottle of painkiller? In college, some girls were regularly taking Excedrin for headaches. It’s not normal to have constant headaches; neither is it normal to be eating Excedrin like candy! It’s important to stop to know why you are in pain and not just to take a pain pill. 1. Be knowledgeable about what you put into your body. Year ago, some of my extended family members would want to eat at a Chinese buffet to save time cooking for birthdays and other family gatherings. After each time I ate Chinese, my head would hurt. Only years later did I learn that it was from the MSG added to the food. Caffeine dehydrates you and also causes stress. Stress can certainly cause headaches. In addition, if your body is sensitive to caffeine, even a small amount of caffeine can give you a headache. Often headaches are caused by dehydration as well as toxins in the body. Increase your intake of pure water (not from the tap) and feel the difference in your health. Poor eyesight can cause headaches. 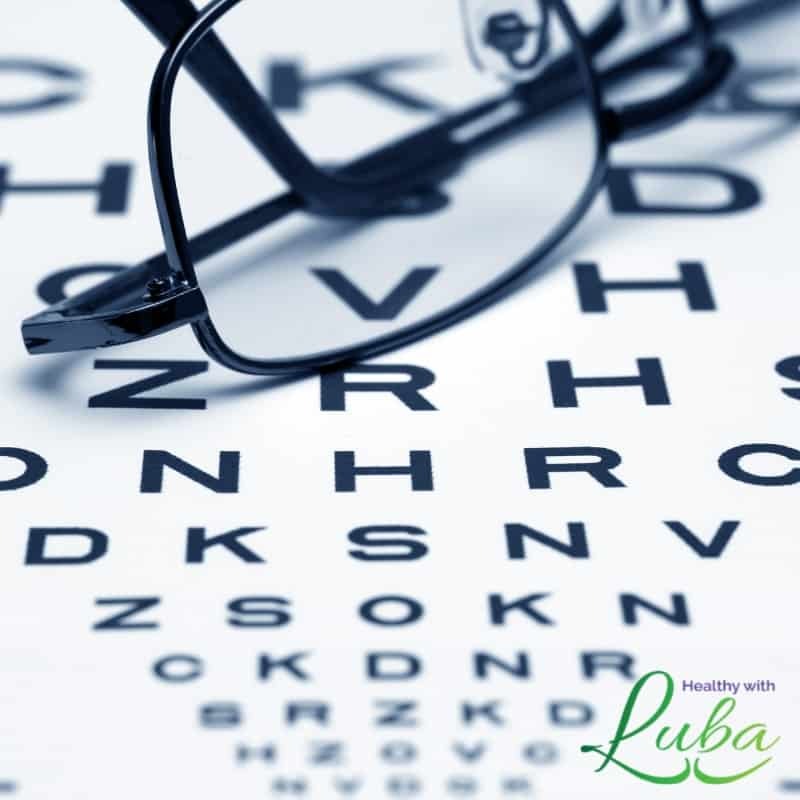 When was the last time you visited the optometrist? Go here to learn how to improve your eyesight naturally. 4. Remove toxic fragrances from your home. This includes fragrances in laundry detergents, most candles, air fresheners, cleaners, dryer sheets have toxic chemicals in them. I cannot walk by the cleaning supplies or candle aisles in the stores unless I hold my breath. Otherwise, I will get a headache. The same is for laundromats. Being outside nearby (even several doors down from one) can give me a headache within seconds. Here are more side effects of your cleaning solutions. When I was young, I was teased endlessly about being tall. Therefore, I slouched. Your posture can have an effect on your headaches. Remember to sit up straight and tall with both feet on the floor. Pain in your neck from poor posture can cause pain in your head as well. 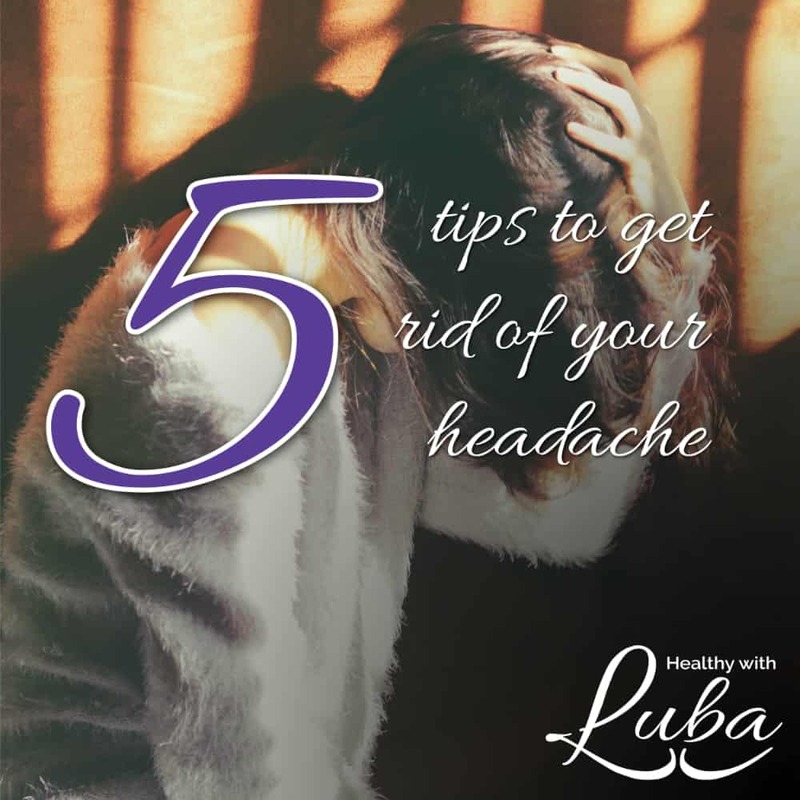 If your headaches are not going away or turning into migraines, you need to see a medical professional because your headaches may be symptoms of much greater health concerns. If you have been struggling with headaches or other health concerns and are not satisfied with taking pain killers for the rest of your life, let’s talk. Email me here now to schedule your free hour-long phone or Zoom session with me. I would love to listen to your story and share more of mine. We will also discuss a way to co-create better health for you. If you found value in this article, please take a moment to share it with your network by using the buttons below. If you enjoyed this article and would like to be the first to be notified of future articles, claim your gift here, and I will send you my free weekly newsletter.